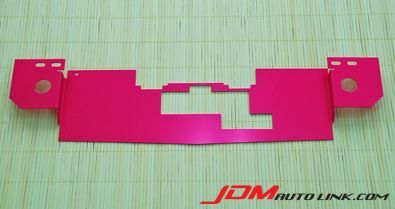 We have a brand new Yashio Factory Air Diversion Plate to fit the Nissan Silvia S13 and RPS13. 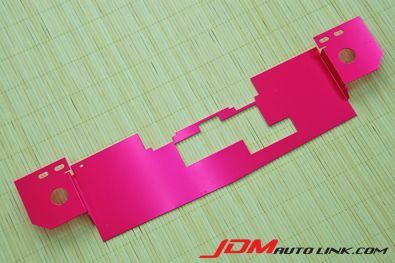 These are finished in the Yashio Factory bright pink and will certainly stands out when you pop the hood. Yashio Factory no longer makes these hence it's getting quite rare to find one brand new. Should you be interested, contact us via sales@jdmautolink.net and we will revert back with pricing and delivery to your location. How much is one of these? Hi aa63, what's your email? Will email you the details. Thank you.